Swiss-Belhotel International has appointed Global Destinations as its sales representative for the booming India outbound market. As the leading hospitality management chain in the region the brand is seeking to attract visitors from the sub-continent to its range of hotels and resorts. Global Destinations will be charged with promoting all 125 properties in the group’s portfolio across Asia Pacific and the Middle East. 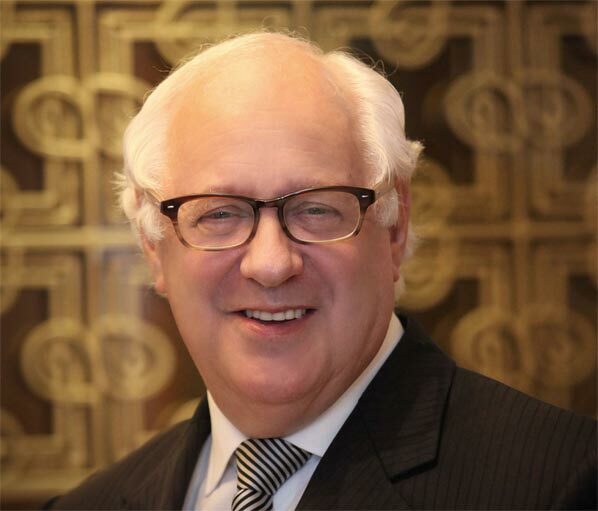 Swiss-Belhotel International chairman Gavin Faull said: “India is a market of great potential for our brands that range from two- to five-star. Founded in 2008 and headquartered in Mumbai, Global Destinations is one of the leading sales representation companies in India, working with numerous high profile and well-respected travel brands worldwide. Swiss-Belhotel International currently has more than 125 hotels, resorts and projects in its global portfolio. It has a presence in China, Vietnam, the Philippines, Indonesia, Malaysia, Australia, New Zealand, Georgia, Kuwait, Qatar, Bahrain, Iraq, Oman and Saudi Arabia.